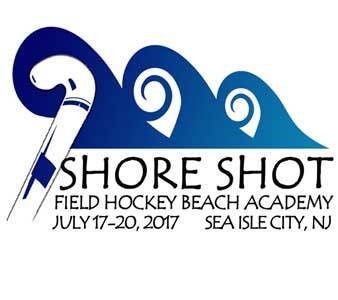 Shore Shot Field Hockey Beach Academy is led by the University of Pennsylvania Field Hockey Staff. 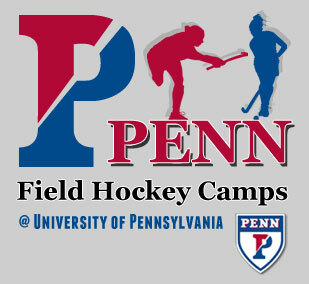 The camp is designed to help introduce and develop youth players grades K-8 into competitive and skilled players. It will cover both the basic skills and techniques as well as introduce more scrimmage like games. 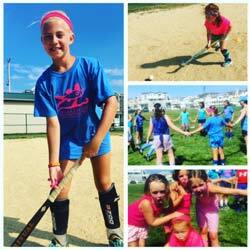 The goal is for them to walk away learning something new, have fun, and find a new love of the game! In addition each day will be themed driven adding another element of fun, creativity, and competition! Hope to see you down the shore! No refunds after May 15th. $100.00 refund prior to May 15. Registration fee not included in refund. Mouth Guard, Shinguards, Turf Shoes or Sneakers, Water Bottle. Goalies are responsible for providing their own equipment.